and you’re looking for something different. …Or maybe you are reading reviews, trying to find out if a home warranty is right for you. 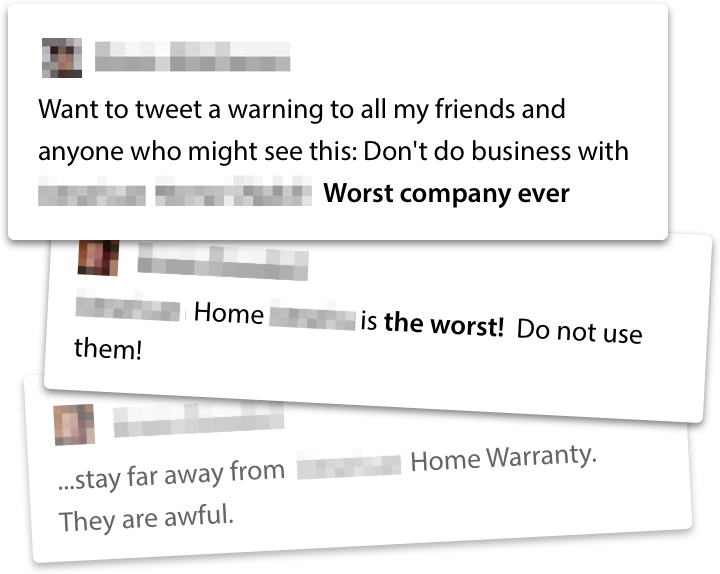 Fortunately, you don't have to choose the best from among a bad bunch of home warranty companies anymore. At Super, we don’t just help you fix your house, we help you care for your home. 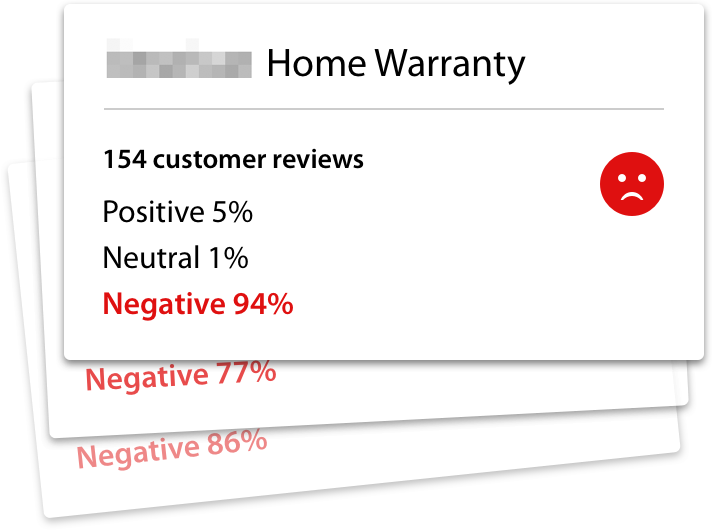 So check us out — we think when you get to experience the difference between a home warranty and a Super home subscription, you’ll see that there is really no comparison.